Join Isa Gucciardi, author of Return to the Great Mother, and renowned scholar, Robert Thurman, to explore the vast dimensions of the Sacred Feminine. In this experiential workshop, men and women will examine and connect with the transformative and healing power of the Sacred Feminine. We will explore the ways this power has been misunderstood and students will learn methods of holding this power in positive and life affirming ways. Students will have plenty of time to discover a more intimate relationship with the earth and the Sacred Feminine in the unique and nurturing physical environment of Menla. Counseling professionals will find the content of this workshop useful for working with their clients. • Deepen your unique connection with the wisdom the earth holds. • Step you into deeper connection and balance with feminine power. • Bring you into greater balance and alignment with your deeper self. • Establish you in a more powerful relationship with your creativity. • Help you engage with the more subtle aspects of Prajnaparamita, the feminine aspect of the Buddha. 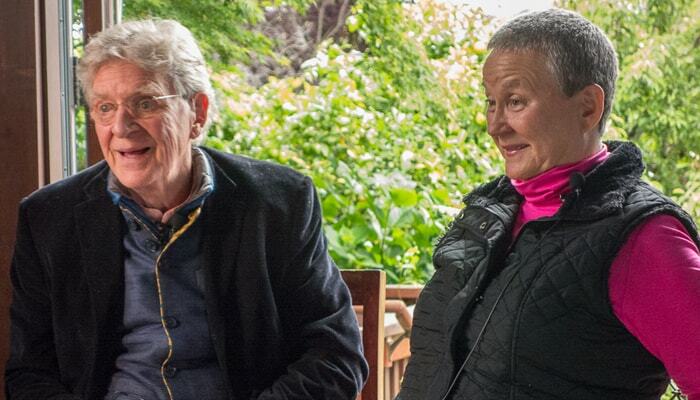 "The experience of this workshop with Robert Thurman and Isa Gucciardi was a great homecoming for me. Through its combination of profound esoteric practices and wisdom teachings, I felt I was finally empowered to begin to reclaim my relationship with Nature and the Great Mother."